Erika Price Handcrafted Artisan Jewellery: Losar 2015 - Tashi Delek! 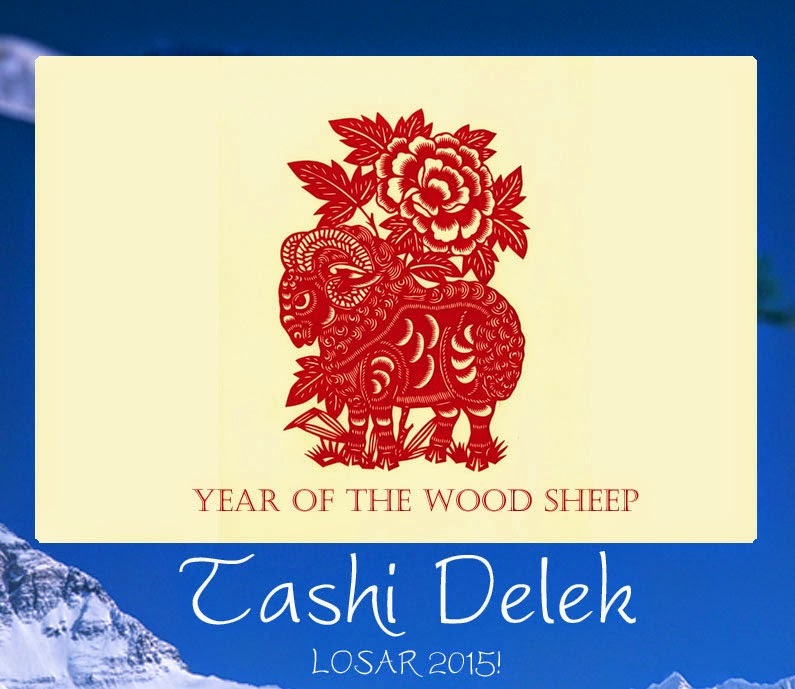 Losar 2015 - Tashi Delek! 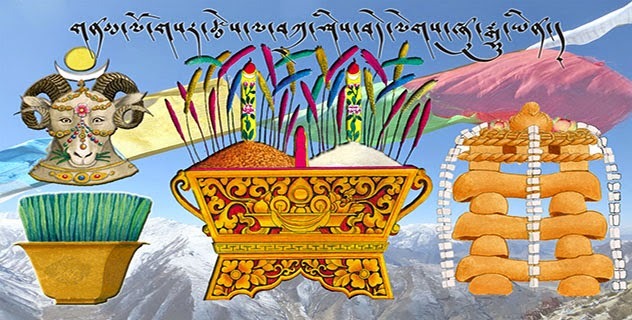 It's many years since I was able to celebrate Losar in Tibet with the Tibetan people, although I'm delighted to be returning to Tibet once again later this year. See my previous post from 2012 on the Year of the Water Dragon. In the meantime, Tashi Delek!